If you guys follow the Counter Strike articles on this site, you are probably aware of the new weekly news series I started. Because Dota 2 is such a big esport as well, I have decided to do the same thing for this game! In this weekly series, I will go over the latest news from the pro scene. I hope you guys will enjoy this article, and without further ado, let’s get started! First off, new item sets are starting to be submitted for the upcoming International 7. These new sets are exciting and all of them look good! Remember that you have a say in which sets ultimately get selected, so be sure to put your vote in for your favorite item set! On a related note, the workshop artists that put in the work making these beautiful and impressive cosmetics need your help! Many quit their real life jobs to dedicate themselves to making cosmetics for you to enjoy in game and unlike Counter Strike, they rely on these items to make them enough money to sustain themselves. Now you might be wondering why your many expensive purchases are not enough for these artists. This is quite simply because of Valve’s never ending greed. Before The International 5, the artists received twenty five percent of all treasure chest and compendiums sold. When that was happening, the artists were happy and called it a dream job. However, Valve has slowly started to cut the artists out to the point where they only receive six percent! How would you feel if you got three fourths of your salary cut? These artists need you to petition Valve to provide better fees and percents for them, so if you want to continue to see cool cosmetics in game, be sure to reach out to Valve and let them know what you think! 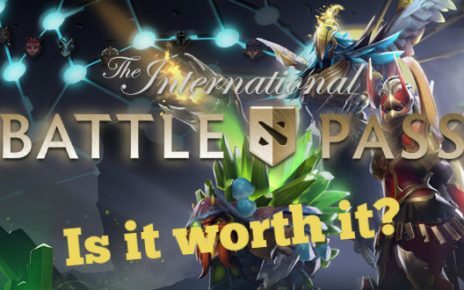 We’ve been mentioning the Internation 7 a lot this article, and that is because Valve has recently released a news blast with dates and qualifier info for the tourney! The tournament will run through August seventh and August twelfth. Tickets cost a hundred dollars for the first four days, while reaching a pricey two hundred dollars for the last two days which will have the playoffs! If you have the money, however, the atmosphere is great and you should definitely consider attending. The open qualifiers will start on June twenty second, while the regional ones will start on June twenty sixth. Be sure to look out for further updates on the biggest Tourney in eSports! A shocking upset occurred late this week on Friday. 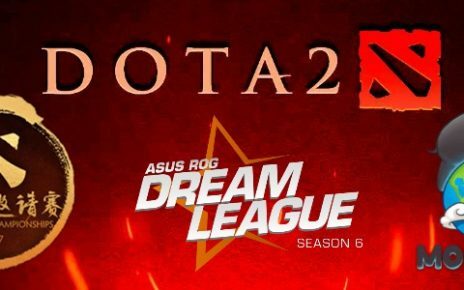 The formidable Team Liquid were taken down by Team Faceless, and are eliminated from the DAC 2017. Faceless played out of their minds in this best of one, and Team Liquid simply could not compete. Other than the elimination, many speculate that this loss may have set Team Liquid quite a ways back in their bid to secure a direct invite to The International 7. Anything can happen in those best of one qualifiers (much like this upset), so Team Liquid definitely want to secure that direct invite. In further DAC news, the Evil Geniuses took down Wings Gaming, the legendary and popular squad with many star players. Indeed, many thought that EG had already surpassed Wings, but this probably just drives the nail into the coffin. With dynamic play, Wings lost a close best of one that was a matchup to remember! Evil Geniuses will go on to play Faceless who upset Liquid as mentioned earlier. Vici Gaming was also able to move on in the tourney after defeating Team NP in a borderline upset. Both teams looked good coming in, but Vici was able to prevail. The DAC has many more exciting matchups for us, so be sure to keep an eye on that tourney! Team Infamous have retooled their roster and now have a team full of regional talent. They have many exciting new young players, but still look doubtful to make a bid for a spot in the International 7. However, with some serious bootcamping, you never know what could happen! Lastly, let us finish with the recent milestone that Dota 2 reached as a game. Earlier this week, the three billionth match ever played was played out. That is quite an impressive landmark that shows just how much Dota 2 is loved by the many players it has. If it sticking around, who knows, maybe we can celebrate its five billionth match not too far in the future! And with that note, we will finish up our news. Thanks for reading this article, and I do hope you enjoyed it. 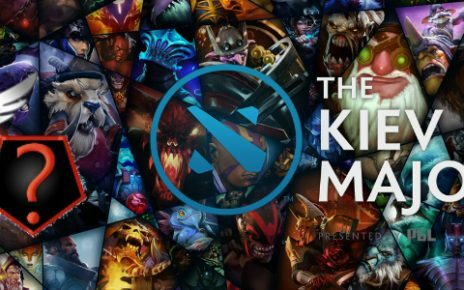 We covered all the latest Dota 2 news and will continue to do so in the future. Keep an eye out for more articles, and I will see you next time! Good luck!